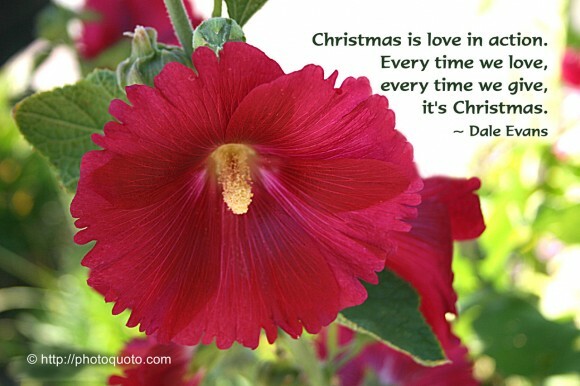 Christmas is never over,unless you want it to be… Christmas is a state of mind. Isn’t that the great thing about Christmas? You get a lot of respite, time to recharge your batteries, time with family without too much else happening anywhere else in the world, time to focus on the people you love and the activities that you enjoy, time to exercise, to read. The upheavals of adolescence silenced ‘A Christmas Carol’ for a few years. I became a firebrand atheist. Christmas – humbug! Too commercial! Then I became an agnostic. Christmas was a pro-forma affair, basically a chore. Buy mother a book, dad a new tie, my brother and sister small gifts. Pretend thanks for the fountain pens and shirts I received. I put the copy of ‘A Christmas Carol’ that my grandfather had first read to me 60 years ago on my desk, and I began to write. The result, for better or for worse, is the ‘Christmas Spirits.’ I plan to read it to my grandson. Every Christmas now for years, I have found myself wondering about the point of the celebration. As the holiday has become more ecumenical and secular, it has lost much of the magic that I remember so fondly from childhood. It is never too late to get into tennis! While I started playing at the age of 8 when my parents gave me a tennis racquet for Christmas, tennis is a lifelong sport that can be enjoyed by people of almost any age. It’s also something you never forget once you learn. It’s more like Christmas, you know, when you get a shot in that looks great and it’s exactly what you want. It’s a great feeling, and there’s nothing like it.